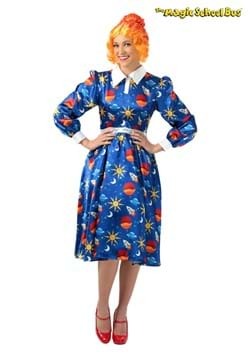 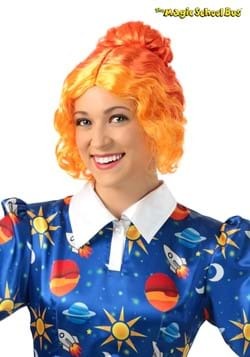 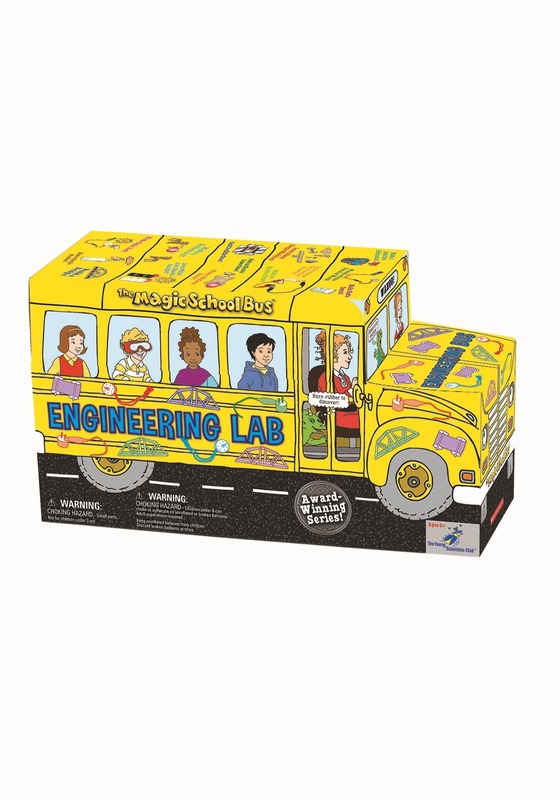 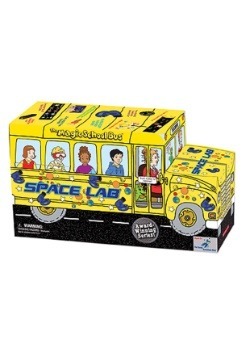 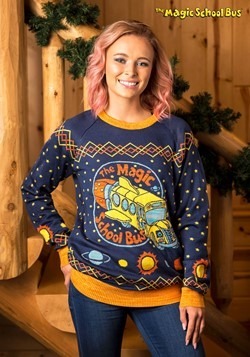 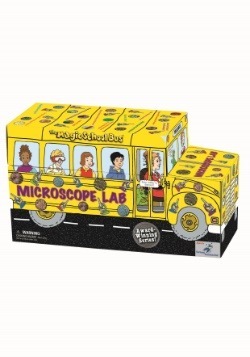 Ms. Frizzle will teach and entertain kids everywhere with The Magic School Bus Engineering Lab. 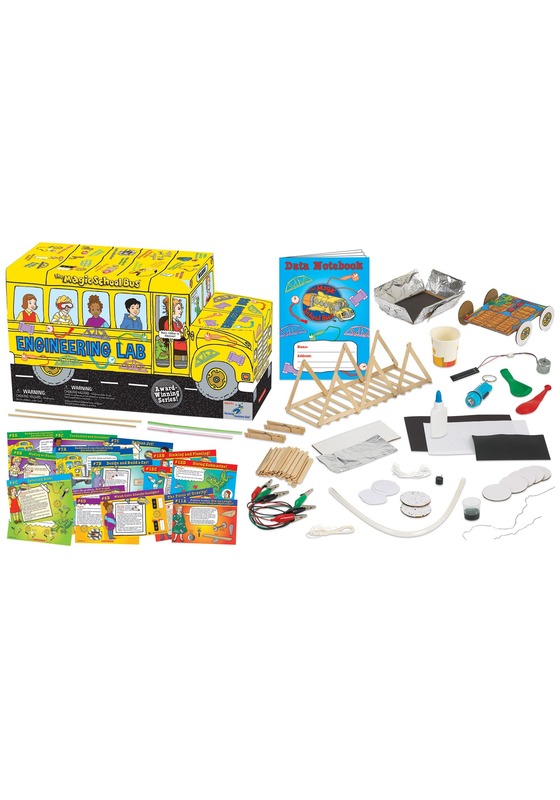 This is an officially licensed kit that comes with everything needed for inquisitive children to learn about everything from gravity to electricity! 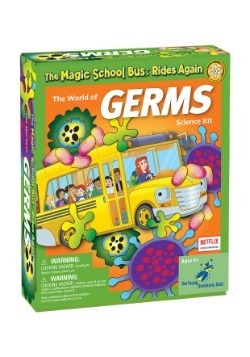 Perfect for ages 5 and up, kids will have a blast conducting their very own experiments at home.